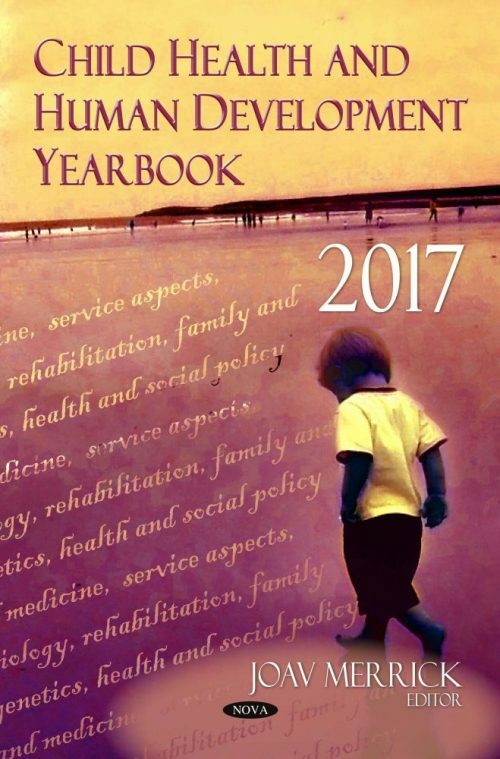 In this Yearbook 2017 we cover several aspects of health issues in children and youth. We start out with integration of autistic students into the higher education system, nutrition aspects, HIV, antibiotics and then two whole sections on disability and abuse and finally many aspects of youth suicide, prevention and experience of interventions. We hope that these chapters can help stimulate more interest and effort in developing and implementing programs for children and youth to ensure a good and positive development for raising future generations of children. Chapter 30. Is an Eating Disorder Related to Suicide?